Blue Avenue Groove is a premiere 4-10 piece band, specializing in Motown, Funk, Pop, Rock, and R&B music for weddings and events. Our ensembles feature Grammy award winning vocalists and top pro musicians. We pride ourselves on versatility to make your guests DANCE. Blue Avenue Groove is a premiere 4-10 piece band, specializing in high-energy music for weddings, corporate events, and private functions. 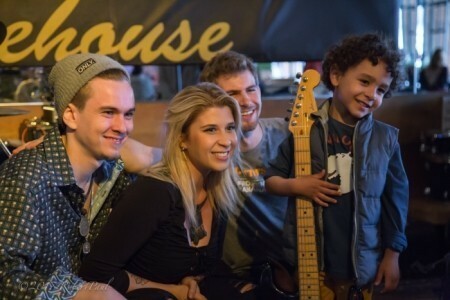 Founded by bassist Will Kencel in 2014, Blue Avenue Groove has electrified the New York scene, performing at the Metropolitan Museum of Art and opening for Tedeschi Trucks Band and Hall & Oates. 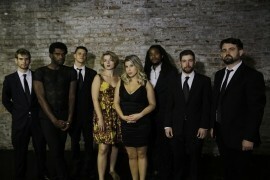 Our ensembles feature Grammy award winning vocalists and offer Motown, Funk, Pop, Rock, and R&B. We pride ourselves on versatility to make your guests DANCE. "Five stars are too few for a band as talented as Blue Avenue Groove!! 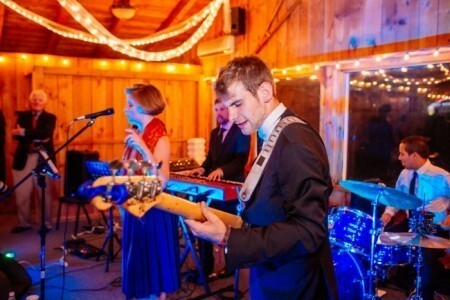 Their music was the highlight of our wedding and booking them was the best decision we made." "Blue Avenue Groove was truly one of the best parts of our wedding. 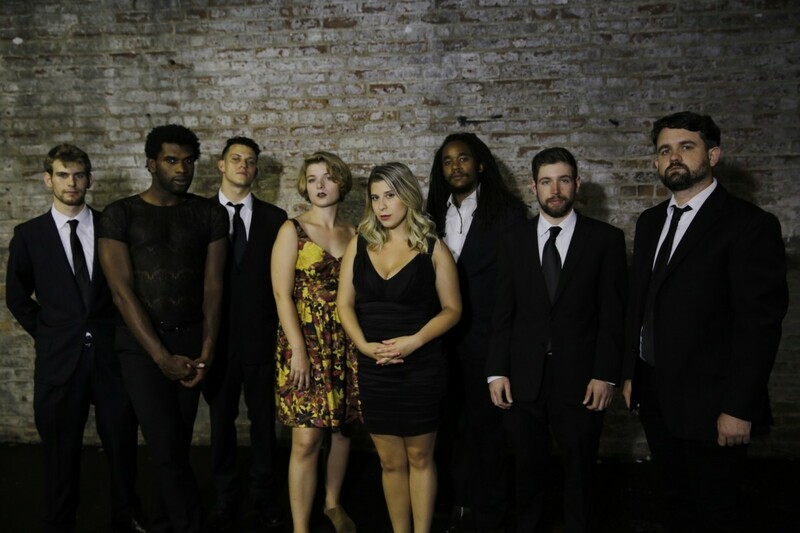 I don't think I've ever attended a wedding where people were more motivated to dance, and that's all thanks to Blue Avenue Groove's incredible musicianship, emceeing flair, and true professionalism." 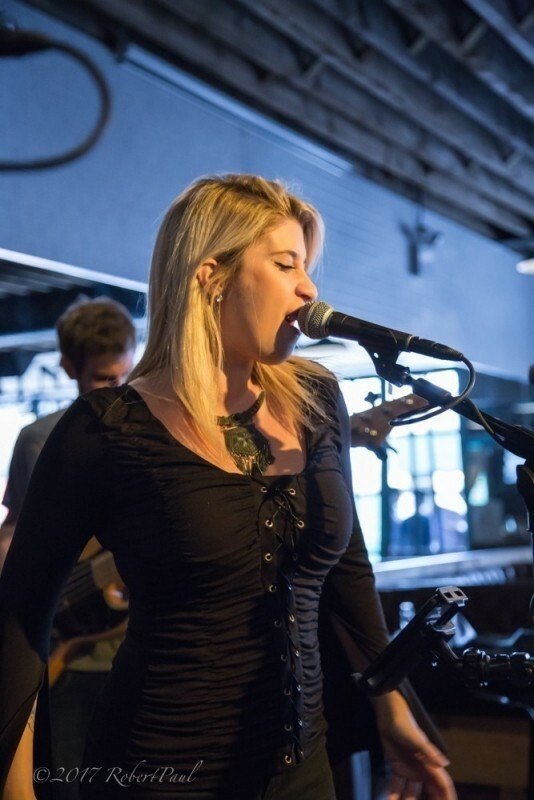 We were so happy with Blue Avenue Groove for our wedding at the Brooklyn Winery. They sound absolutely fantastic and had people of all ages dancing the night away. They were professional and courteous and it was clear that not only did they enjoy what they were doing but also were interested in making the night as special as possible. If I am ever looking for a band for another special event, they will be my first call. I recently booked this group for a party and everyone, to a person, loved them. There were some serious musicians among the guests, who were impressed with the level of the band's ability. The singer, Jon, was fabulous and really got the crowd involved. The most impressive feature was that the band seemed to enjoy the party as much as the guests. I would highly recommend them and would definitely hire them for my next event. My wife & I can't recommend Blue Avenue Groove highly enough! From the time that we booked them, Will and the rest of the band were responsive, personable and flexible with our requests. Not to mention their incredible talent as musicians!!! Seriously, our wedding would not have been the same without them. From funk, to r & b, to the instrumental jazz standards they played during cocktail hour, they can do it all. We had many wedding guests both during and after the reception, tell us that they are by far the best wedding band they'd ever heard, and I wholeheartedly agree. If you want to have all of your wedding guests up out of their seats dancing to the funkiest band in all the land, then hire these guys! Thank you to Will and the rest of the group for being incredibly talented and kind souls, and for providing us and our guests truly unforgettable music on our big day.